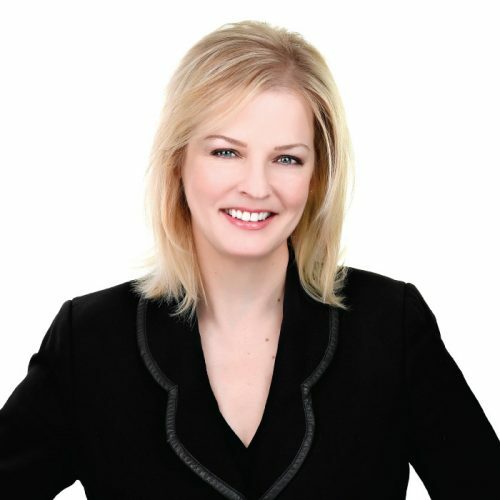 Pat has over twenty years of litigation experience in a broad range of areas which include insurance defence, products liability, construction disputes, business disputes (breach of contract, shareholder disputes, oppression remedies), estate litigation and family law. She routinely handles product liability litigation for manufacturers and their insurers and defence work for insurers and organizations with self-insured retentions (including fire and water losses and business interruption claims). Pat has worked at national, mid-sized, and small firms, all in Ottawa. Her practice takes her around Ontario. Pat co-founded and ran her own firm for many years. That experience has contributed to her understanding of business structures and issues encountered by business owners. She is proud to continue her practice with the fine people at Low Murchison Radnoff LLP. In family law, Pat counsels clients about the legal issues arising from separation and divorce and works with her clients to ensure that their matters are resolved fairly, amicably, and efficiently. She is trained in collaborative family law and is a member of Collaborative Practice Ottawa. Pat was called to the Ontario Bar in 1997, after receiving her law degree from the University of Toronto in 1995, and an arts degree from the University of Waterloo in 1992. She is a member of the Law Society of Ontario, the Canadian Bar Association, the County of Carleton Law Association, The Advocate’s Society, Canadian Defence Lawyers, and Collaborative Practice Ottawa. Pat likes to unplug by canoeing in the backcountry, and continues to perfect the gastronomical art of dehydrating meals that she can portage over a distance.